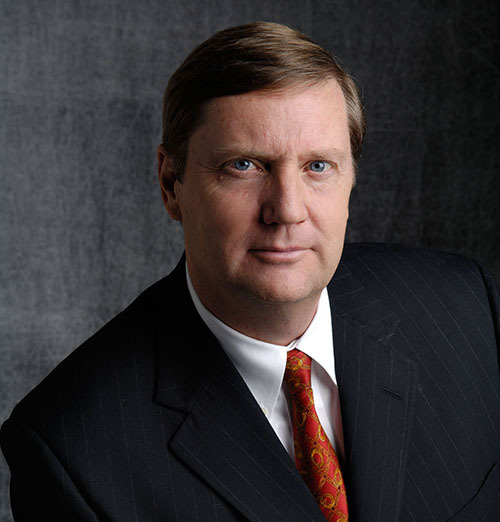 President's Blog - Proactive or Pest? On June 9, President Donald Trump attended the G7 summit in Canada, where he irritated leaders from the other countries involved, most of whom have been long-standing and willing trade partners with the United States. The meeting ended with a round of name-calling between Trump and the other leaders, as well as what may be the first-ever argument between the President of the United States and the Prime Minister of Canada. After leaving that meeting early, President Trump then scooted off to Singapore to meet with the leader of North Korea for a one-day, one-conversation summit which Trump hopes will change the state of global nuclearization for years to come. There are dozens, perhaps hundreds, of investment ramifications from those two events. The end result may not be known for a while, but each of those events changed trade profiles for the United States and other key world countries in dramatic fashion. Have you discussed those ramifications with each and every one of your clients? Do they want you to? That is the definition of “proactive” communication; many investors appreciate it, and some expect it. But, with a President who loves to be in the headlines every work day, who creates four or five headlines daily which can drive stock prices up or down, is it fair for investors to expect a phone call every day? Multiple times a day? Are you supposed to be making calls all day long, to every investor you know? Do investors really want to hear from you on a daily basis? One of the negative aspects of today’s communication environment is that communication is expected, and often it is expected to be immediate. No one is really interested in waiting for a reply, especially when money issues are on the line. But because communication is so easy, investors can come to expect that their financial advisor will contact them first whenever a key event occurs which could color the success of a client’s portfolio going forward. These investors are not necessarily going to place a call and ask “Hey, what should I do now that we are at war with Canada?” Many are going to expect you to place a call to tell them what to do now that we are at war with Canada. 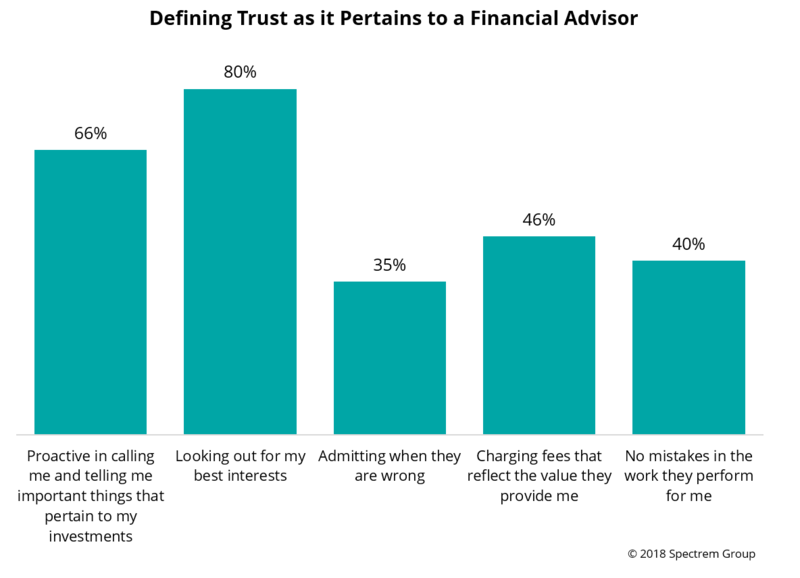 According to Spectrem’s annual study on advisor relationships for investors – Advisor Relationships and Changing Advice Requirements – 66 percent of Ultra High Net Worth investors with a net worth above $5 million believe "trust" between a financial advisor and a client investor is defined as "being proactive in calling me and telling me important things that pertain to my investments." “Proactive" means making the first call. In today’s 24/7 news cycle, an advisor can be “proactive" every minute of every day. There is no down time, there are countless headlines a day, and every headline coming from the U.S. Government can have an effect upon the portfolios of most, if not all, of your clients. There are investors who employ an active investment strategy that calls for daily movement of funds in order to take advantage of daily changes in the anticipated fortunes of the nation’s largest companies. Perhaps they would appreciate getting frequent calls from their advisor whenever President Trump tweets. But a majority of investors are either conservative or passive investors and do NOT want to play the daily investment game. Those types of investors probably do not want a text from you every time the wind changes direction. But they might appreciate the call if you knew the wind was going to stop blowing all together. The topic of proactive contact is a balancing act, one that requires a strong knowledge of an investor’s preferences and appreciation of investment volatility. “Proactive” means different behaviors for different investors.